King/California King Waterbed Sheet Sets- Hard to find, quality and easy care waterbed sheets. 100 percent Egyptian cotton for natural softness. Durable, even after repeated washings, for long lasting quality and comfort. Authentic Egyptian Cotton for that silky smooth feel. These work great on wood frame waterbeds. One of the most common complaints about waterbed sheets that are only pocketed on the corners is that the sides of the sheets tend to come up and expose the vinyl mattress. With our "Fitted" sheets there is always plenty of sheet to reach the bottom of the mattress. The elastic band also keeps the sheets from "riding up". Once you try "our Fitted Style Waterbed Sheets" you'll never go back. 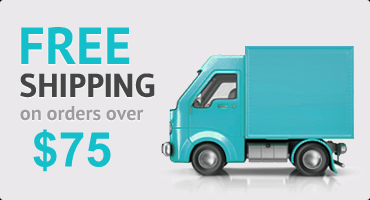 *Our California King waterbed sheet sets will fit King and California King wood frame waterbeds and are unattached. 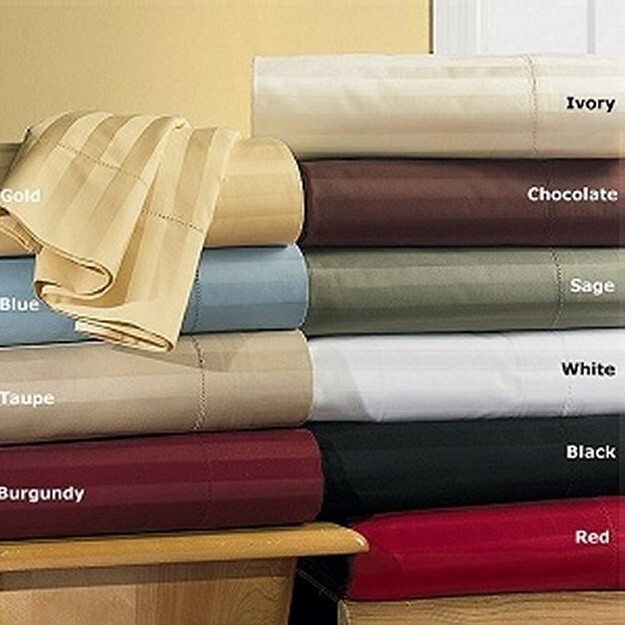 1 King/Cal-King size flat sheet 108" x 102"
1 King/Cal-King size fitted sheet 84" x 72"